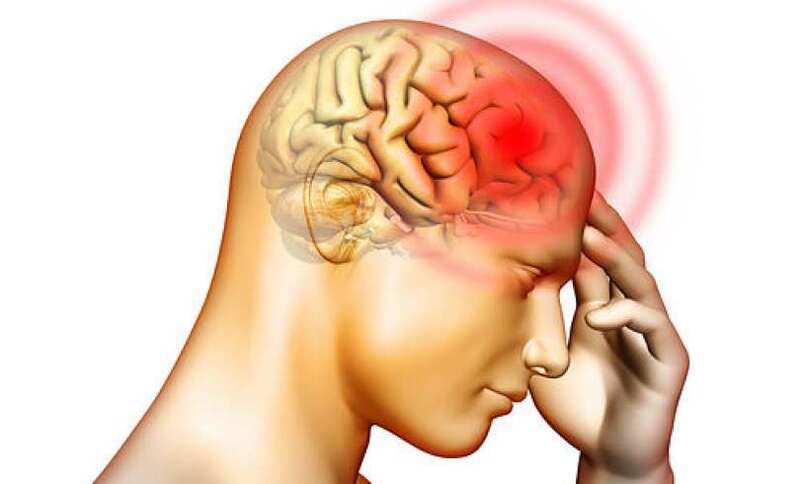 A "pinched nerve" is the name given to the uncomfortable sensation, pain, or numbness caused when increased pressure leads to irritation or damage to a peripheral nerve (A peripheral nerve is one that is outside the brain and spinal cord.). Although this condition is often associated with back pain or a neck injury, almost any nerve is susceptible. WHAT ARE THE FACTORS FOR A PINCHED NERVE? 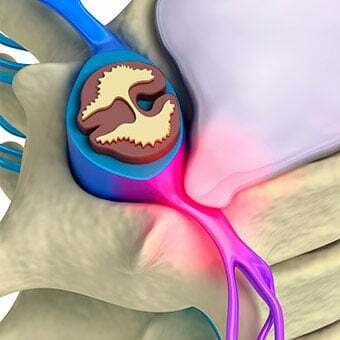 • Disc herniation or bulging discs and arthritis in the spine can cause pressure on nerve roots which leads to the pain or discomfort associated with a pinched nerve. • Weight gain or water retention can predispose people to developing pinched nerves; thyroid disease (especially hypothyroidism, or low thyroid hormone levels) can contribute to both water retention and weight gain and can increase the risk of certain types of pinched nerves. • Pregnancy, which is associated with increased weight and occasionally associated with water retention, is also a common risk factor for developing certain types of pinched nerves. • Repetitive activities (typing and using certain tools) can also increase swelling around specific nerves and lead to symptoms of a pinched nerve. Bursitis is the inflammation or irritation of the bursa. The bursa is a sac filled with lubricating fluid, located between tissues such as bone, muscle, tendons, and skin, which decrease rubbing, friction, and irritation. Just as your favorite pair of jeans can become worn and threadbare in the knees, your tendons can also develop chronic injury through wear-and-tear. There are 3 tendons that connect the hamstring muscles (in red) to the sit bone in the pelvis. More than 30 million children and teenagers participate in organized sports today. About 288,000 of those are injured each year playing baseball. Today, young athletes face pressure to focus on one sport often playing year round and participating on multiple teams. Without taking time off or changing sports during the year, baseball players commonly experience arm soreness and are likely to develop overuse injuries. 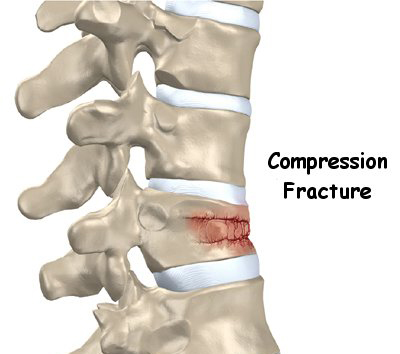 If not properly managed, these overuse injuries can lead to more serious problems. Baseball players most often injure their shoulders or elbows. Shoulder-related injuries range from tendonitis of the muscles that keep the joint (the rotator cuff) stable to cartilage tears within the joint itself. Elbow problems include tendonitis of the muscles on top of or below the forearm and strains of the ligaments on the inside of the elbow. Overuse injuries can include tendonitis, inflammation of muscles, fractures, sprains, strains, cartilage tears, and more. These baseball injuries can prevent players from performing their best and make playing impossible in some cases. Baseball and softball players should condition with exercises to prevent injury and maximize performance. Baseball conditioning exercises target several causes of baseball and softball-related injuries, including decreased rotator cuff or scapular strength, poor flexibility/ROM, and insufficient warm-up. Often referred to as "America's first sport," with its roots in Native American cultures, lacrosse is America's oldest and currently fastest growing team sport. Played by both girls and boys of all ages, it is a fast paced, free flowing game. The sport combines elements of basketball, soccer, and hockey, and requires coordination, agility, quick change of direction and contact make for a unique set of injury mechanisms and types. As players prepare for their season, it's important to set both position and season goals with their coaches before they train. Because men's and women's rules differ significantly and because injuries and demands may differ by position, it's important for players to participate in an individualized training program that can lessen the risk of common injuries in lacrosse and boost conditioning. Lacrosse is one of the fastest-growing sports in the United States, and head injuries a common risk associated with the sport. A pinched nerve occurs when too much pressure is applied to a nerve by surrounding tissues, such as bones, cartilage, muscles or tendons. This pressure disrupts the nerve's function, causing pain, tingling, numbness or weakness. A pinched nerve can occur at a number of sites in your body. A herniated disk in your lower spine, for example, may put pressure on a nerve root, causing pain that radiates down the back of your leg. Likewise, a pinched nerve in your wrist can lead to pain and numbness in your hand and fingers (carpal tunnel syndrome). With rest and other conservative treatments, most people recover from a pinched nerve within a few days or weeks. Sometimes, surgery is needed to relieve pain from a pinched nerve. The hip is a ball and socket joint. The ball is made up of the top end of the thigh bone or femur. The socket is made up of the pelvis bone and is called the acetabulum. The labrum is a fibrocartilaginous structure on the rim of the socket which attaches in continuity with the articular cartilage of the socket. The labrum contributes to hip stability by deepening the socket and provides a seal of the hip joint.